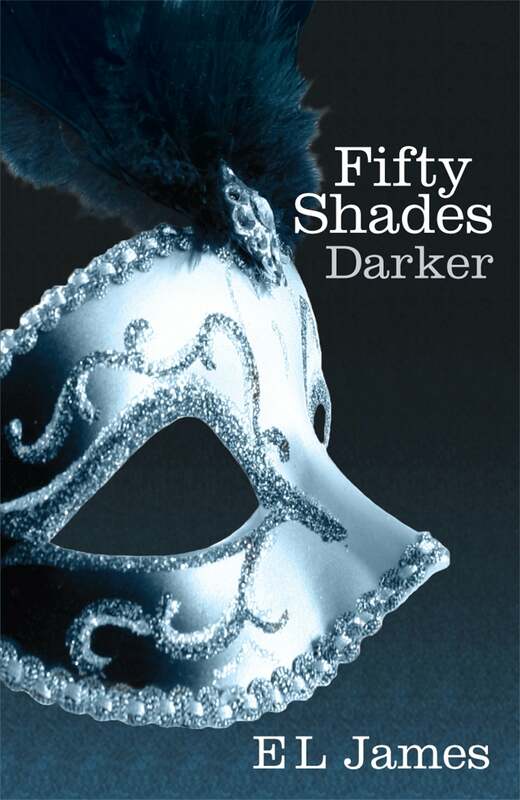 E.L. James is a former TV executive, wife and mother of two, based in West London. Since early childhood she dreamed of writing stories that readers would fall in love with, but put those dreams on hold to focus on her family and career. She finally plucked up the courage to put pen to paper with her first novel, the multi-million-copy bestseller, Fifty Shades of Grey which, together with its sequels,Fifty Shades Darker and Fifty Shades Freed, became a worldwide phenomenon.